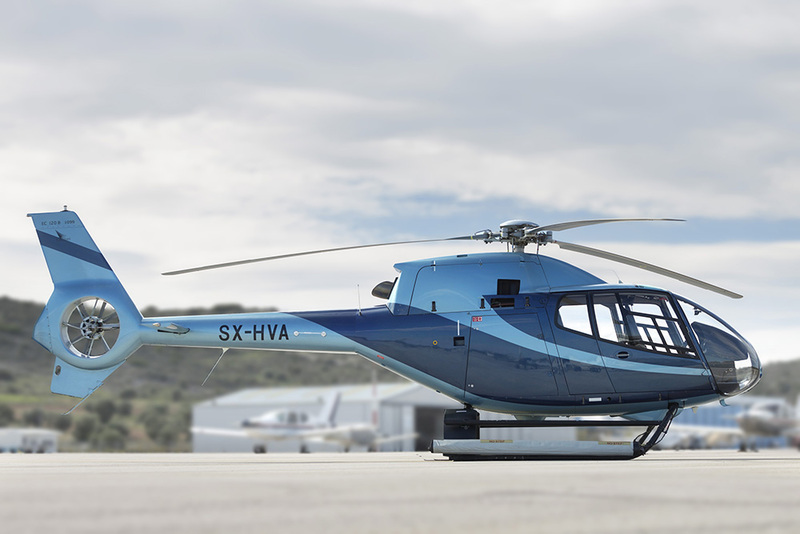 The Airbus H120 is a light single-engine helicopter which can carry up to 4 passengers in addition to the pilot. 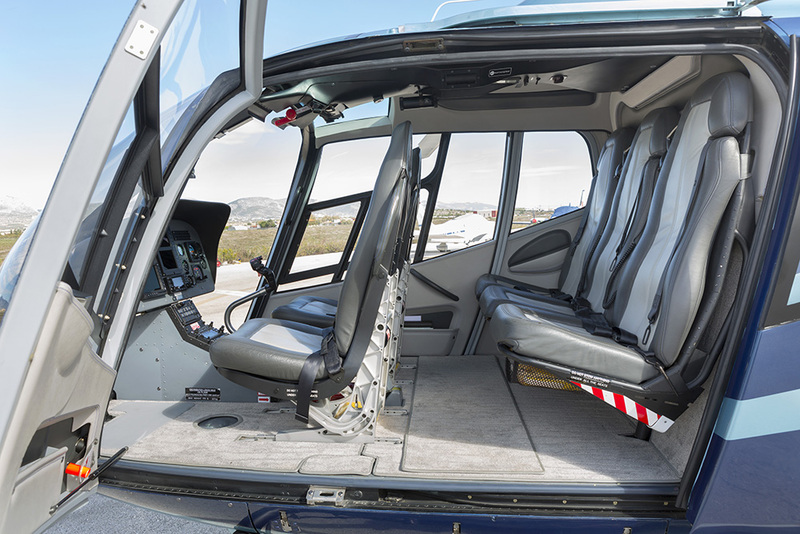 The design of the cabin/luggage hold assembly makes it particularly suitable for widely different types of civilian and Para public missions. 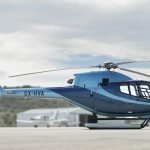 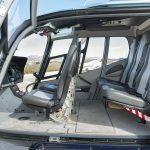 The first helicopter in its class (1.6 ton) to comply with the requirements of the new JAR 27 regulations, the Colibri is fitted with crash-resistant fuel system, pilot and passenger seats. 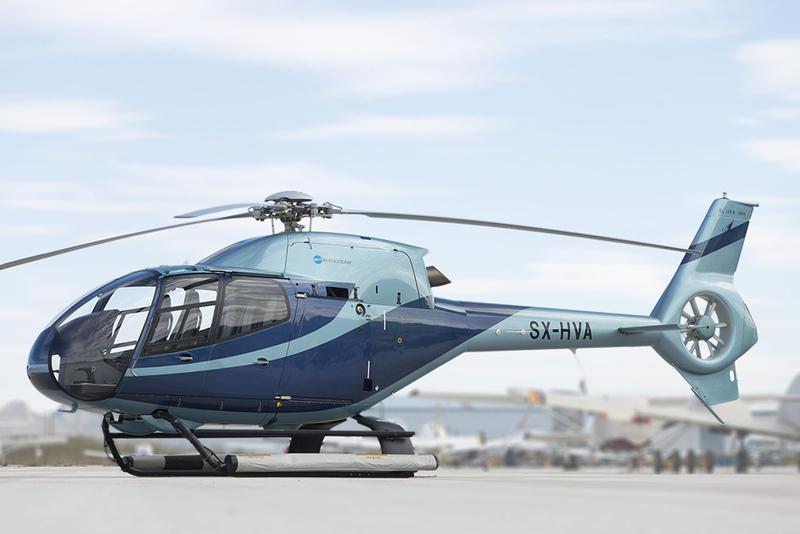 Very silent (6.6 dB below the ICAO limit) and with a very wide cabin featuring excellent visibility, the Colibri’s flight comfort is unique in its category. 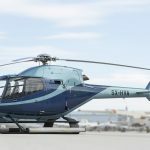 This extremely modern helicopter uses a lot of composite materials and is fitted with the latest technologies: a Turbomeca Arrius 2F engine and a new-generation shrouded tail rotor as well as modern avionics.